To enrich the formal academic curriculum at Scone Grammar School, students are able to participate in a range of co-curricular programmes. Students are encouraged and supported to find their strengths; to work hard at developing these along with other areas; and to do their best at all times. 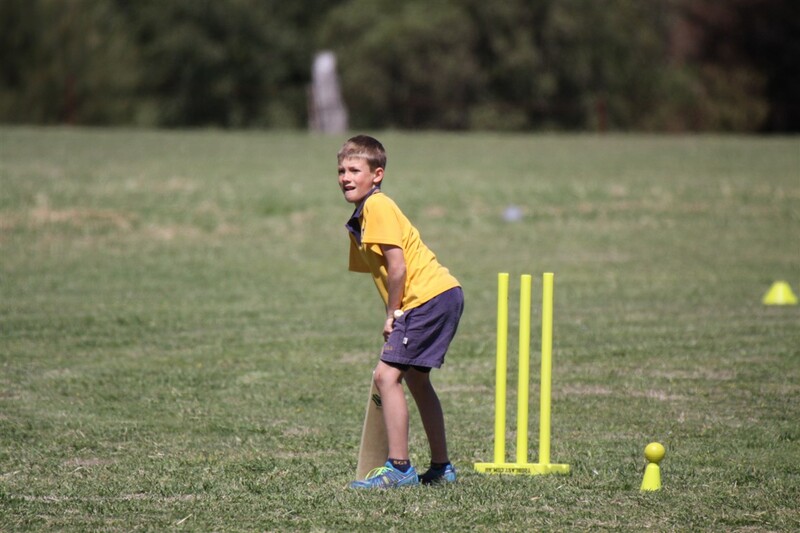 We believe that participation in skills development, individual and team sports, and appropriate competition opportunities, are essential elements in the development of well-balanced young people. Students are encouraged to participate in all levels and areas of sport, not only for the physical benefits, but also to develop their social networks, academic performance, resilience and teamwork skills. All students are encouraged to enjoy an active lifestyle and to participate in activities that develop coordination and an enjoyment of sport in their early years at school.This better enables the learning of more formal motor skills at the appropriate stages. As the students get older, they enjoy a broadening array of options in their weekly sport sessions and are able to choose from activities including: aerobics, athletics, baseball, basketball, cricket, cross-country, hockey, golf, gym/fitness, life-saving, netball, rugby, self-defence, soccer, softball, swimming, tennis, touch football, volleyball and water polo. Primary Sport is held weekly on Tuesdays between Recess and Lunch. 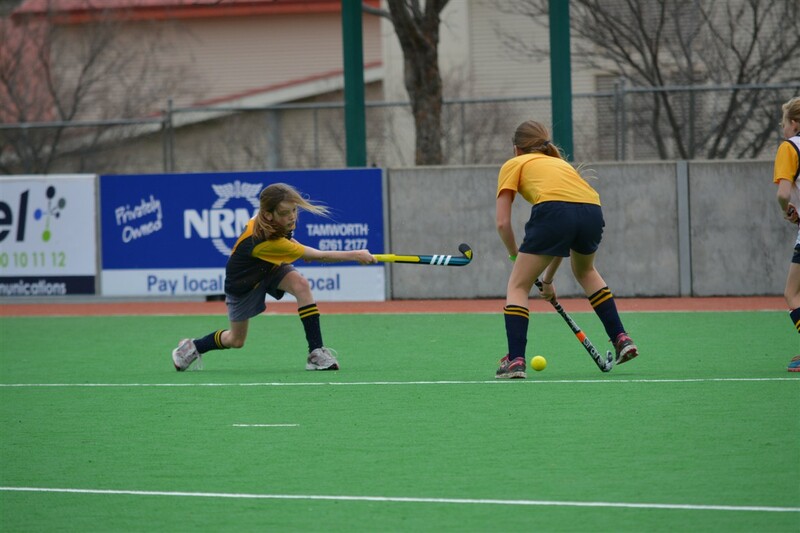 Scone Grammar School participates in interschool and representative sport through the Hunter Region Independent Schools (HRIS) Association. Students who achieve at this regional level, are able to proceed through to State (NSWCIS) and National (NSWPSSA) levels. Scone Grammar School enjoys an excellent reputation for sportsmanship and success at HRIS, NSWCIS, NSWPSSA representative levels. Students are eligible to participate in representative sport teams from Year 3 onwards. 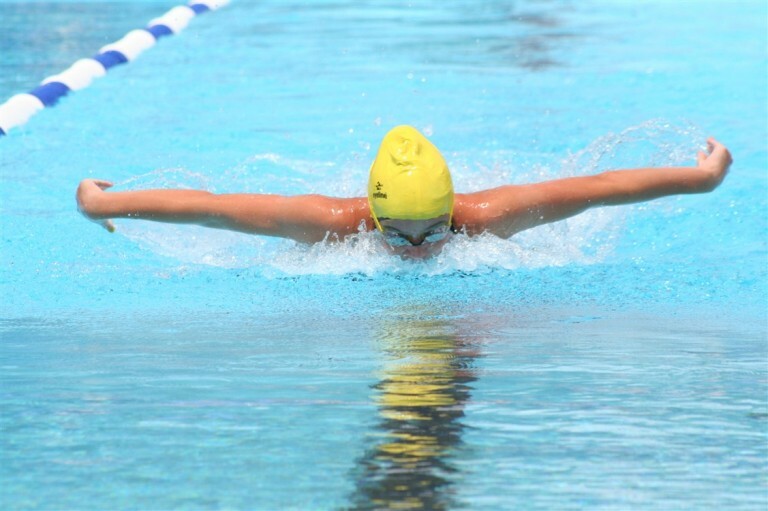 Students in Year 2, who are turning 8 years old in that year, are eligible for selection in Scone Grammar School Swimming, Cross Country or Athletics Carnival representative teams. Please email Ms Jess Day, Sports Coordinator for more information.